Raised right here on our family farm on Vancouver Island, Montfort District Lot 141 is a truly unique field-to-flask whisky. The name itself is the very lot in which the single-grain barley was grown, and the coordinates to the exact field are included on every bottle. Distilled in our traditional copper pot stills, aged in American oak and French oak at our oceanfront warehouses, and bottled on-site by the Shelter Point family, Montfort DL 141 is a proud product of our distillery home. There was no doubt that the aroma was the most complex element… a few remarked how it was a shift after the beautiful Artisanal Single Malt. 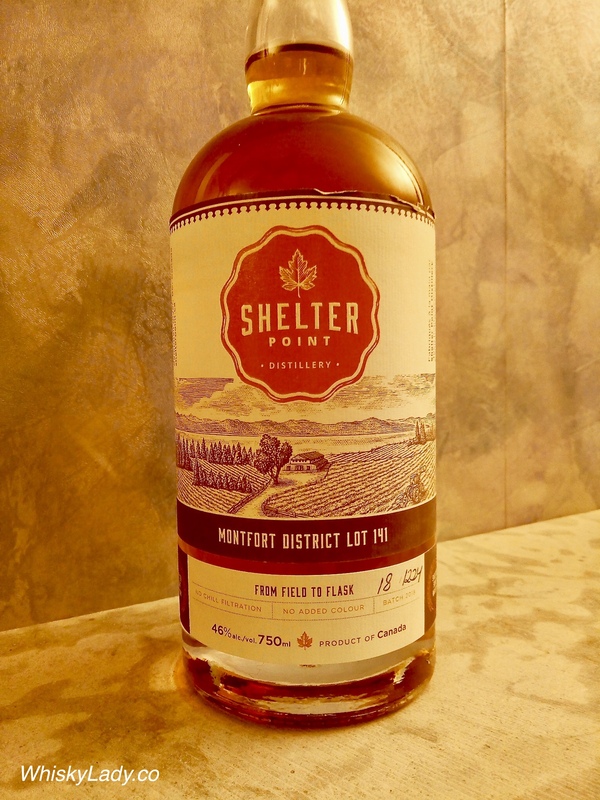 More like a liqueur than a whisky… Shelter Point shares that the grain came from a single field. Yet we had lots of speculation about what the grain could be – was it barley that was unmalted? Or something else…? And what casks were used to achieve that berries and chocolate cream combination? This one requires a bit of effort. Particularly after the delightful Artisanal Single Malt, this Shelter Point is a definite contrast. Curious, challenging… one that takes patience to unravel. Yet worth taking time and feel privileged to have sampled. As for the folks over at Shelter Point have to say? Tasting notes: On the nose, Montfort DL 141 has distinct notes of vanilla fudge, dried fruits and hazelnut. The palate is honied and herbaceous with a luxurious assortment of dark chocolate cherries, leading to a warming spicy finish, with lingering oak and almond nougat. What else did we sample in our Shelter Point 2018 Edition evenings? 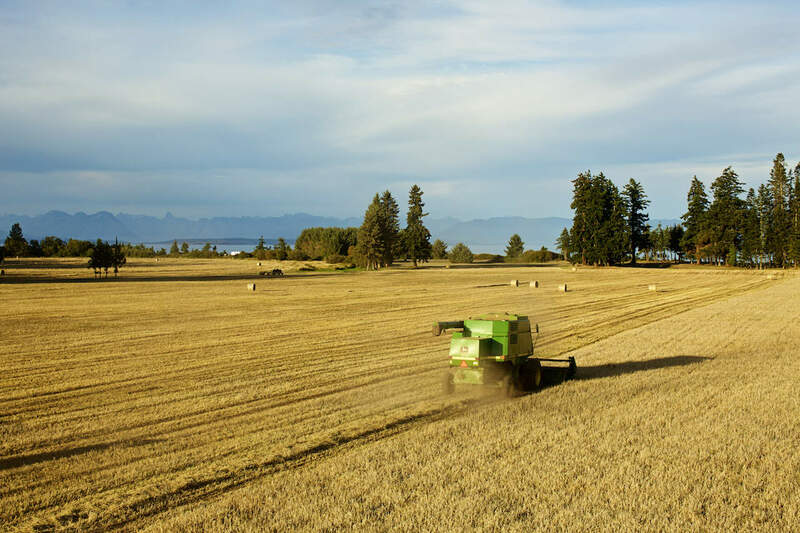 This entry was posted in Beyond Scotland, Canada, Grain and tagged Shelter Point, Shelter Point Montfort District Lot 141 46%, Single Grain by Carissa Hickling. Bookmark the permalink.